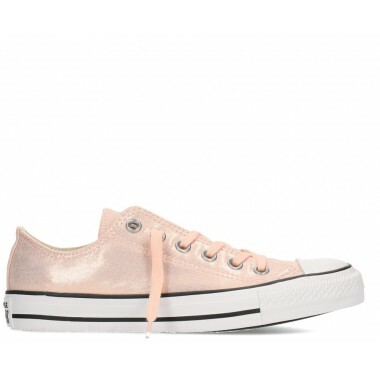 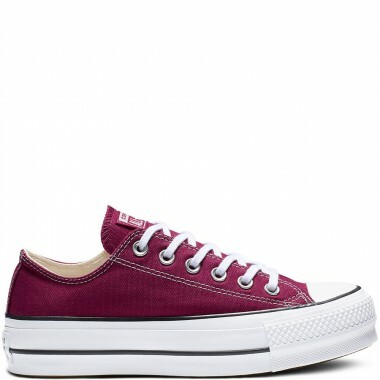 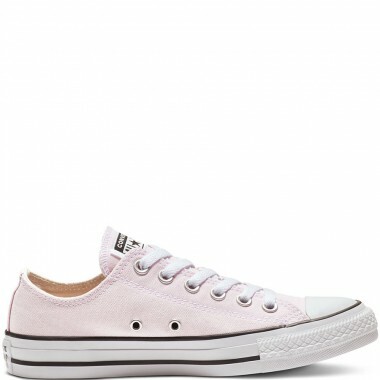 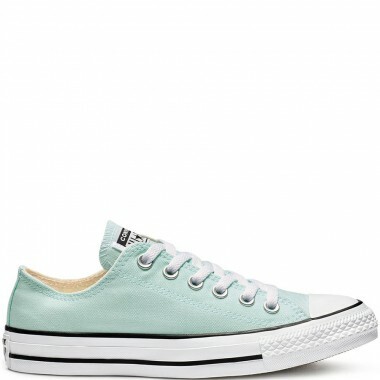 Chuck Taylor All Star Lift Frilly Thrills A LITTLE EDGE. 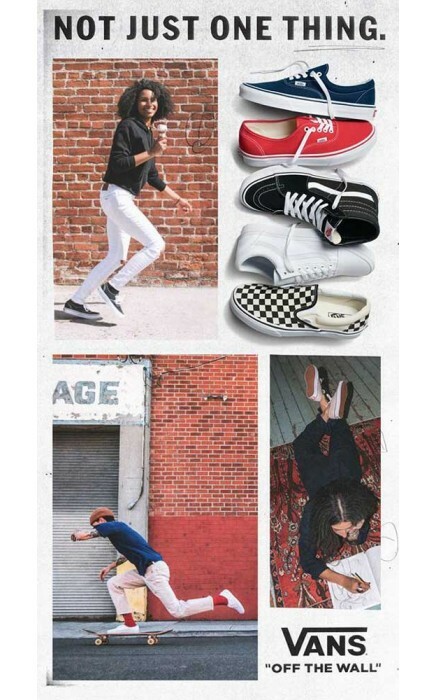 The laidback legend since '57. 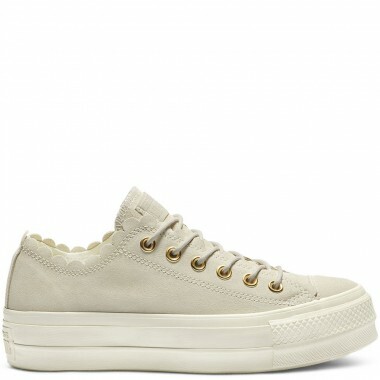 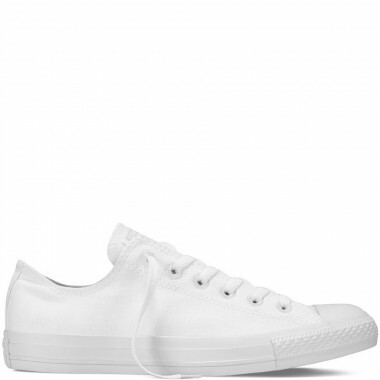 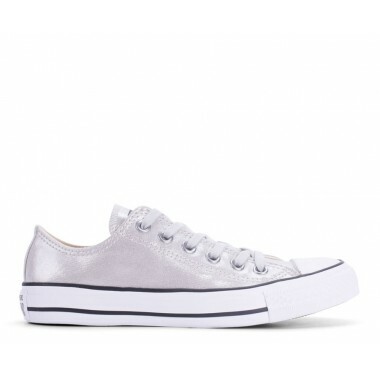 The C..
Chuck Taylor All Star The Converse Chuck Taylor All Star Monochrome Canvas is an all-white ed..
Chuck Taylor All Star Seasonal Color Low Top CLASSIC FIT, FESTIVE TINT. 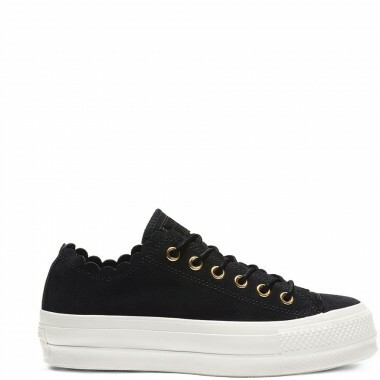 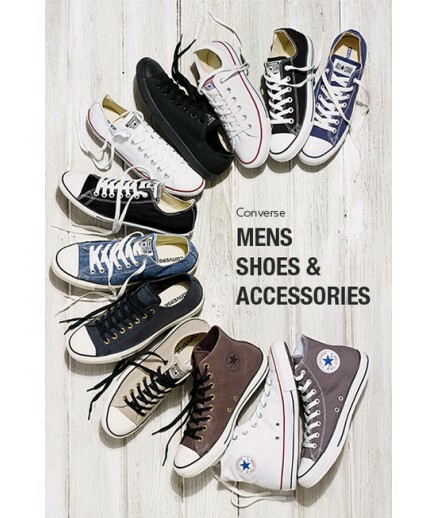 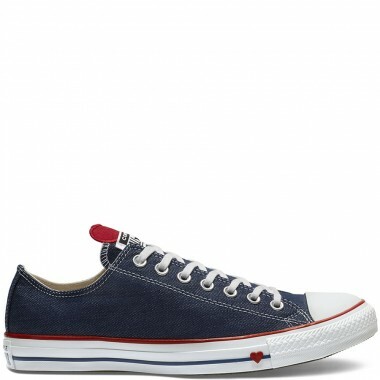 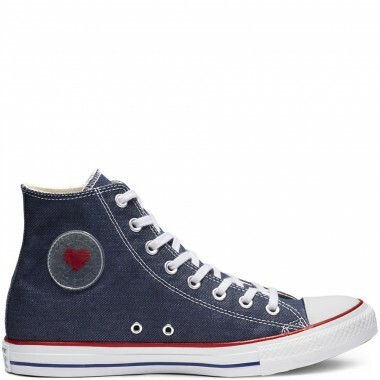 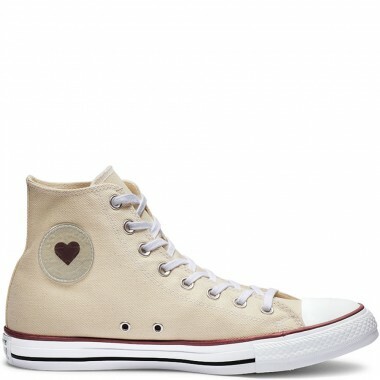 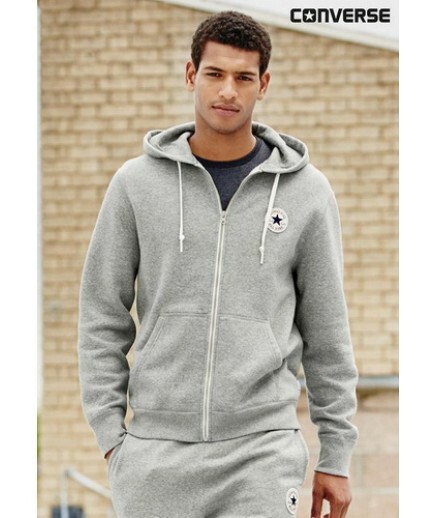 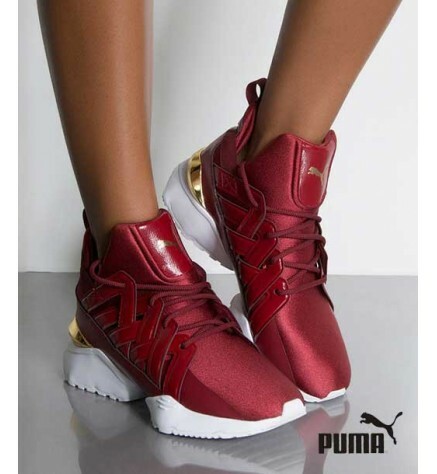 The Converse Chuck Taylor A..